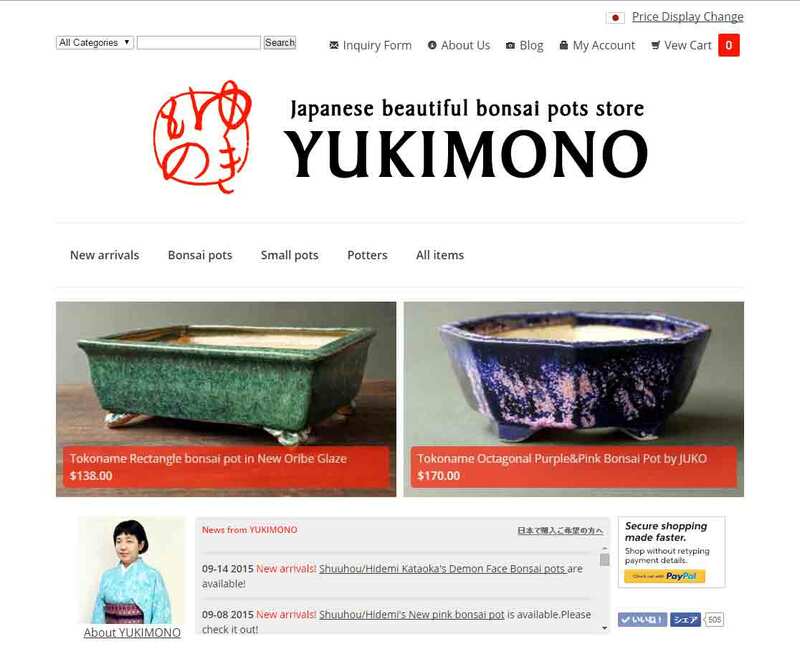 For Your Small Japanese Garden by YUKIMONO: How was the gardening of old Japanese people? How was the gardening of old Japanese people? 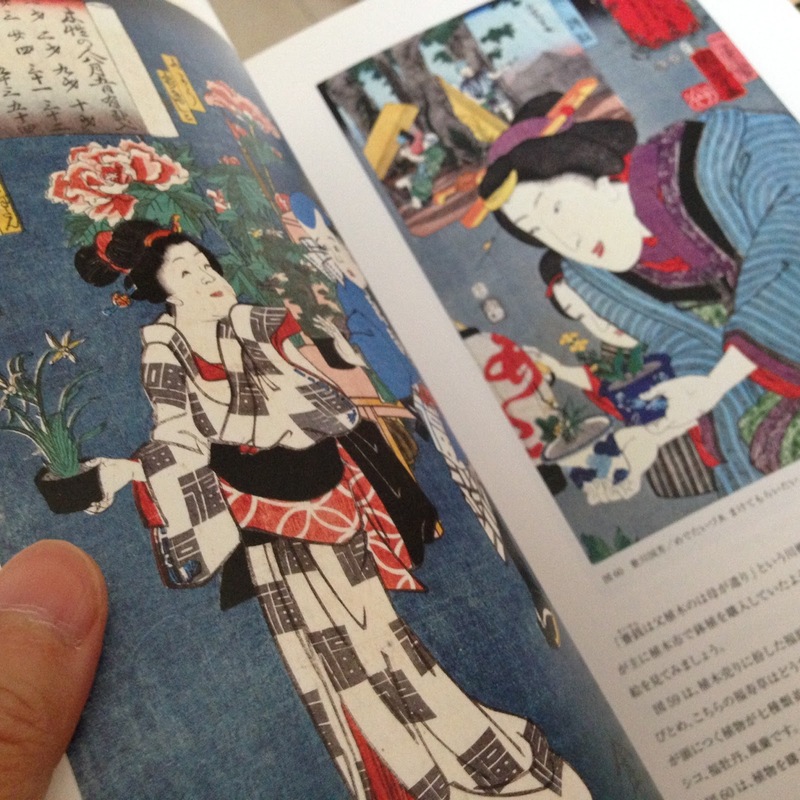 Today, let me tell you about the book “The gardening of Edo” which is one of my favorite books. It tells us of the gardening culture of ordinary Japanese people in the Edo period (1600-1868) with a lot of Japanese woodblock prints. In the Edo period, especially in the middle, though late Edo period, gardening was much more popular than it is now in Japan. You can see how they appreciated plants (not bonsai) in a pot, what kind of plants they loved and what type of pots they used through the many beautiful woodblock prints. Though it is generally written in the book that Japanese people have been close to Bonsai for a long time, actually it was in the late Edo period(1800~) and Meiji period (1868~) that Bonsai spread to the common people. Almost all Japanese people just loved their own potted plants in pots. According to this book, Japanese people in the Edo period were crazy about the Cycad and Japanese rhodeaand, but I can't understand why they loved such plants so much. I wish I could explain about the articles in this book in English because the custom and the taste of people in the late Edo period, as written in this book, were very interesting. 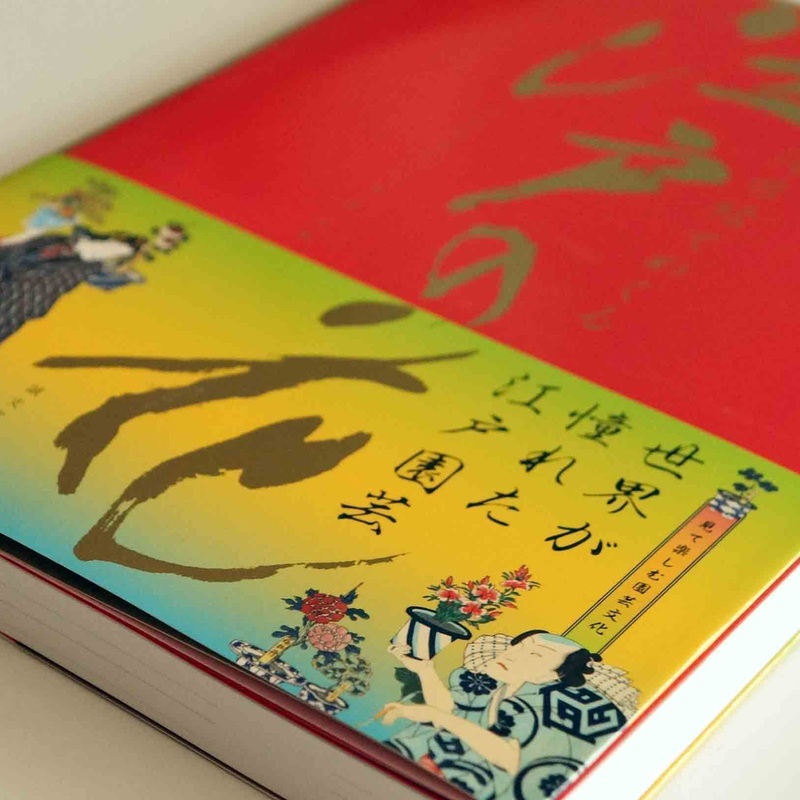 There are very small captions in English beside a subheading of a paragraph so that you will enjoy this book even if you don't know Japanese. If you are interested in this book and want it, please contact me. I have two books.